Each tablet diffuses 100ml of CO2 into the water over several hours. The constant water action from the the filter ensures a well dispersed and long lasting supply of nutrients to the plants. Best results are achieved if the tabs are use 1-2 hours after switching on lights and lights are left on until the tablet has completely dissolved. 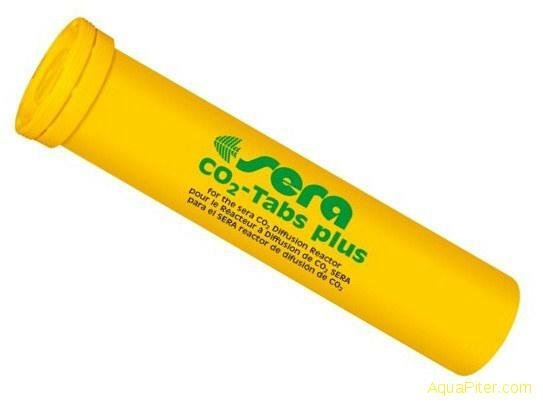 Full instructions can be found on Sera's website and enclosed with the Sera CO2 - Start kit.